Julie Anixter, executive director of AIGA, had this to say about Maurice’s accomplishments. Maurice wins this year’s award along with Allison Arieff, editorial director of the Bay Area-based urban planning and policy think tank, SPUR. You can read the full press release, including comments from Steven Heller, on the AIGA website. 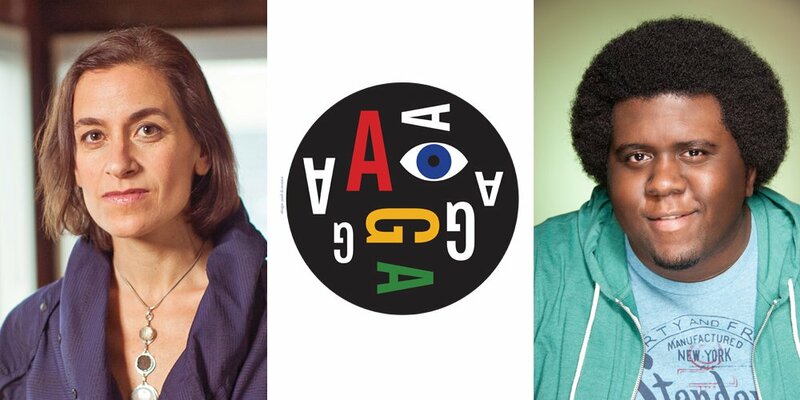 Both Maurice and Allison will receive the Steven Heller Prize at this year’s AIGA Awards Gala on April 20, 2018 in New York City.